Delhi Chief Minister Arvind Kejriwal along with other AAP leaders had alleged irregularities in DDCA which was once headed by Mr Jaitley. 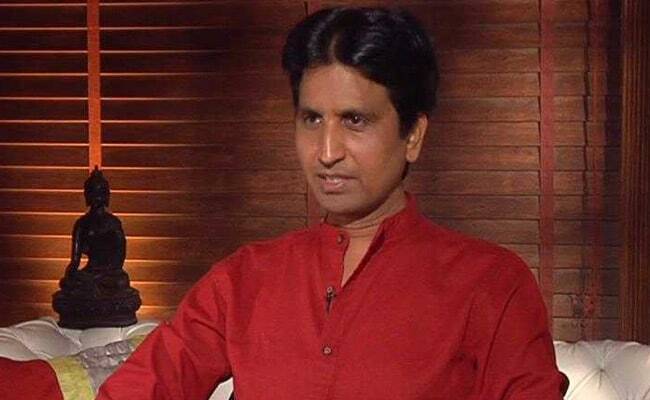 New Delhi: AAP leader Kumar Vishwas will not apologise to Finance Minister Arun Jaitley, his close aide said today, even as his party colleagues expressed regret for their comments against the BJP leader. Delhi Chief Minister Arvind Kejriwal along with AAP leaders Sanjay Singh, Ashutosh, Deepak Bajpai and Raghav Chadha had alleged irregularities in the Delhi District Cricket Administration (DDCA) which was once headed by Mr Jaitley. 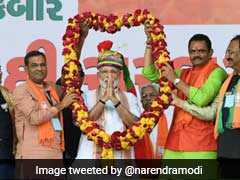 A joint plea was today moved in a Delhi court by Mr Jaitley, Mr Kejriwal, Mr Singh, Mr Ashutosh, Mr Bajpai and Mr Chadha to "settle" their more than two years old litigation over alleged defamatory statements made against the BJP leader. The development came after Mr Kejriwal, Mr Singh, Mr Ashutosh, Mr Bajpai and Mr Chadha apologised for their remarks. However, Mr Vishwas did not move any plea to settle the litigation. So, the defamation case against him will continue. "He (Vishwas) will not apologise and pursue the cases that have been filed against him," his aide Prabudh Kumar said. After Mr Kejriwal started issuing apologies for the remarks made by him against his political opponents last month, Mr Vishwas had said that he would contest the defamation cases filed against him. Mr Vishwas has been at the odds with the party leadership for some time now and shares a very cold relationship with his once "close friend" Mr Kejriwal.